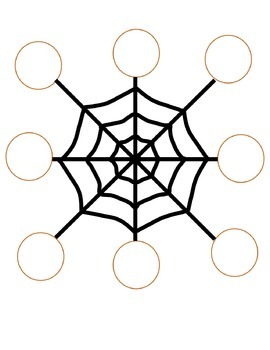 Use this "spider web" to target ANY consonant. The current document targets /l/, but the buyer can edit the document and insert any consonant and any combination of vowel (if your student is more advanced, add CVC words!). I like to make this into a game, and instead of asking the student to simply drag their finger from the middle consonant to the each vowel sound, utilize a plastic spider (can find these at the dollar store). The spider starts in the middle of the web (student prolongs the target consonant) and slowly creeps to each vowel (student pronounces the vowel sound. E.g.- l-l-l-l-i or l-l-l-ick). Make the game super fun and add an M&M in each vowel circle. Tell the student the M&M's are "flies" stuck in the "spider web" and let the student eat each M&M after he/she says the correct combination! My speechies (especially the boys) LOVE this game. Buy it once, use it 10000000000000000 times!